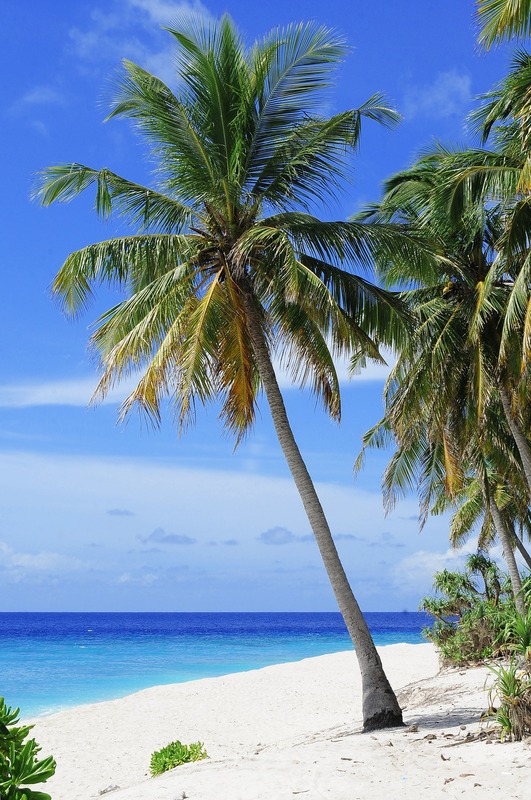 HMRC’s deadline for ‘Requirement to Correct’ tax due on offshore assets is fast approaching. Anyone who owes UK tax related to “offshore matters” for any period up to 5th April 2017 MUST get it resolved by 30TH SEPTEMBER 2018. This is the date that HMRC will begin to receive masses of new information about offshore income and assets belonging to UK taxpayers. Information regarding bank accounts and investments will be obtained from over 100 countries including places like Switzerland. From 1st October 2018, the minimum penalty increases from 0% to 100% of the tax due. HMRC will seek a standard penalty of 200% with a maximum penalty of 300% of the tax liability which should have been disclosed to HMRC under the RTC but was not. Also, where the tax involved exceeds £25,000 HMRC can also charge an asset based penalty of 10% of the value of the asset.